Li-Ion battery for Profoto B10 | Beau Photo Supplies Inc. The last thing you need when shooting on location is to run out of battery. This battery is created specifically for the Profoto B10 and gives you plenty of extra runtime. A fully charged battery will give you over 400 full power flashes. The charge level indicator on the battery makes it easy to check the charge level on spare batteries. 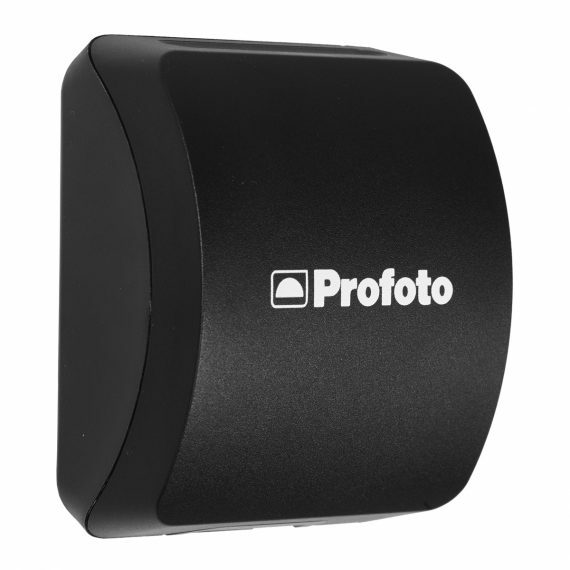 The battery clicks on or off the Profoto B10 in seconds and can be recharged quickly with the Profoto Battery Charger 3A. Profoto Li-Ion batteries are UN-certified, so you can take them on a plane, no matter your destination. All the documentation you need can be found under the download tab.